Posted at 16:20h in Real Life Stories	by	Michael J. Gurfinkel, Esq. Anne was certain she had found her prince charming after her U.S. citizen petitioner filed a fiancé (K-1) visa to get her to the U.S. She had started looking online, getting ideas for her dream wedding. Then, suddenly, her fantasy wedding turned into a nightmare, when her fiancé-turned-husband started verbally and physically abusing her. He would curse Anne and hit her for not being able to turn off the smoke detector fast enough; or he would call her stupid for not knowing how to operate the TV remote; or tell her a can of soup should last her two meals; or threaten to report her and have her deported. 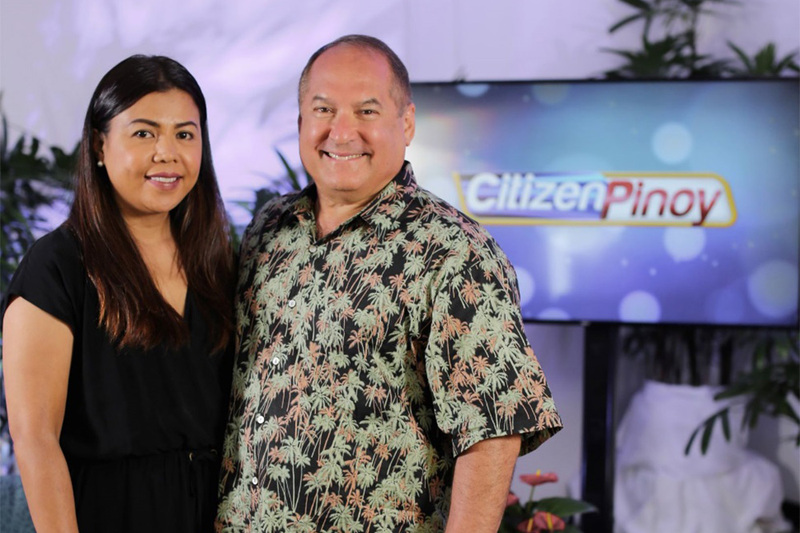 Anne’s life was miserable, and she felt hopeless, until she chanced upon leading immigration attorney MICHAEL J. GURFINKEL and his wife, Millie, at the Philippine Consulate in Hawaii. The Law Offices of Michael J. Gurfinkel helped Anne using the Violence Against Women Act (VAWA), where a person who suffers physical or mental cruelty can self-petition and get a green card.